Experience an amazing homecooked meal, cooked by a private chef, in the comfort of your home. Would you like to enjoy a Private Chef service in Hong Kong? Turn your house into a restaurant with a Private Chef who will prepare dinner in your kitchen. You will be able to personalise every detail – you choose what you want to eat and when you want to eat. Our Private Chefs in Hong Kong will analyse your request and send you their proposals, adapting it to your needs. On the day of the service, the Chef will buy the ingredients, cook them at home, carry out the table service and clean up before leaving, so that you can relax and enjoy. 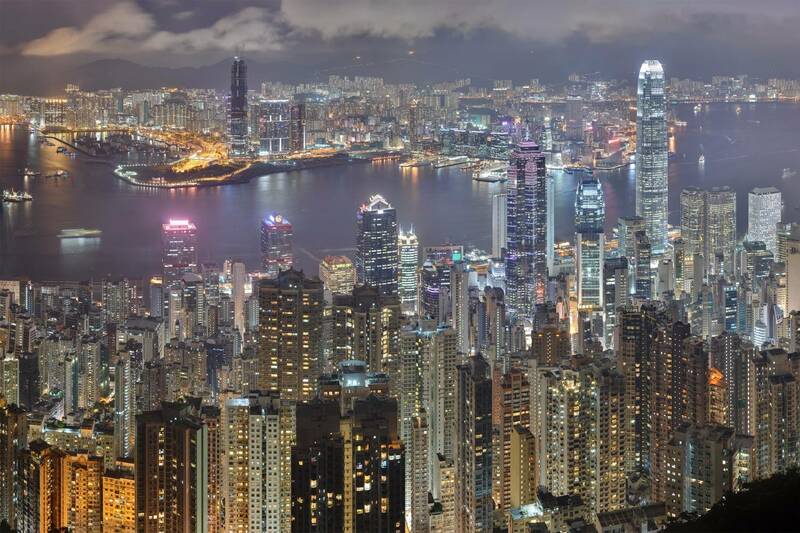 Hong Kong is home to a wide array of different cuisine styles and some of the country’s top restaurants. But why not bring the restaurant experience home? Let us create a unique, intimate and personalized culinary experience in your dining room. Simply click below to get started! Try something different! Try a Private Chef service in Hong Kong.